McCar Homes in Raleigh, N.C. are being sold with some amazing deals. There is $0 closing costs, $0 home owners association costs, and $0 earnest money costs. There is also a $7,500 tax credit for first time buyers. First-time-buyers can recieve this tax credit if you purchase a home after April 9, 2008 and before July 1, 2009. The available Raleigh communities are Cary, Holly Springs, Weston Place, Durham, Apex, and Wake Forest. 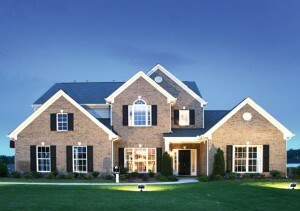 There are a variety of different homes to chose from such as luxury townhomes, single-family homes, and estate homes. The prices range from $200,000s to $550,000s. To contact McCar homes for more information call (888) 566-2227. 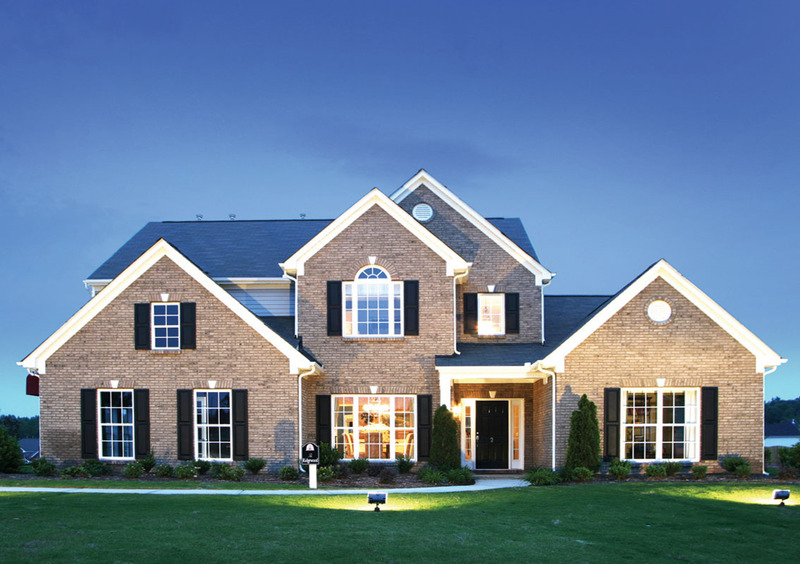 McCar Homes are the essence of comfortable living in the North Carolina real estate market so make your way and take advantage of the wonderful offers they have. This entry was posted in North Carolina, Raleigh new homes and tagged Homes in Raleigh, McCar Homes, North Carolina real estate market, Raleigh homes on August 8, 2008 by Carol Morgan.